Quietly nestled amongst the cycle ways, boardwalks and mangroves this curated collective of unique land spans across 8 separate titles alongside the magical Davistown foreshore community. 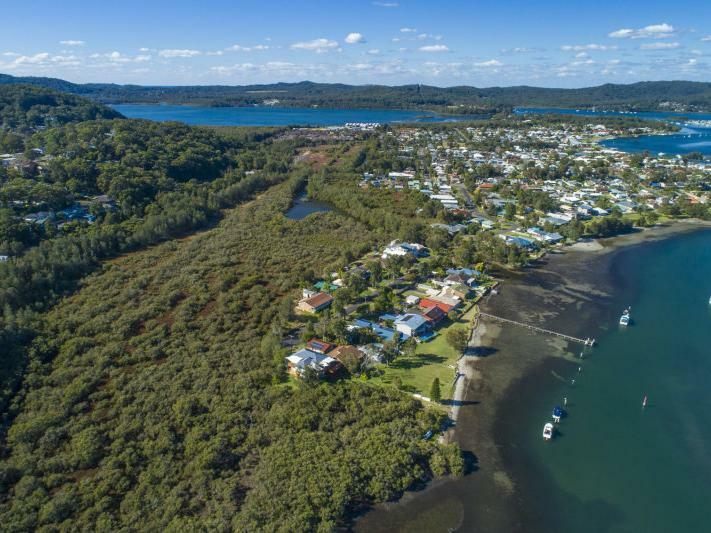 On offer, is close to 47.5 acres or almost 200,000m2 of undeveloped land, exclusively featuring over 400 metres of picturesque waterfront reserve. 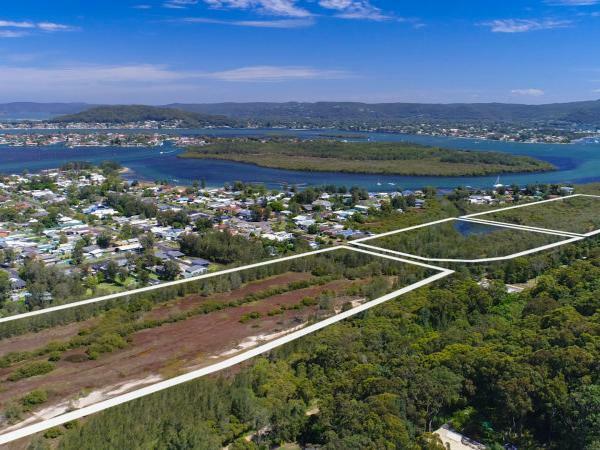 These aggregated sites offer an uncompromising, quality lifestyle for the boating and waterways enthusiast and with endless potential development opportunities (STCA). Tidal Shoals is situated only 90km's north of Sydneys bustling CBD and can be reached within an 70-80-minute commute pending trafc conditions. 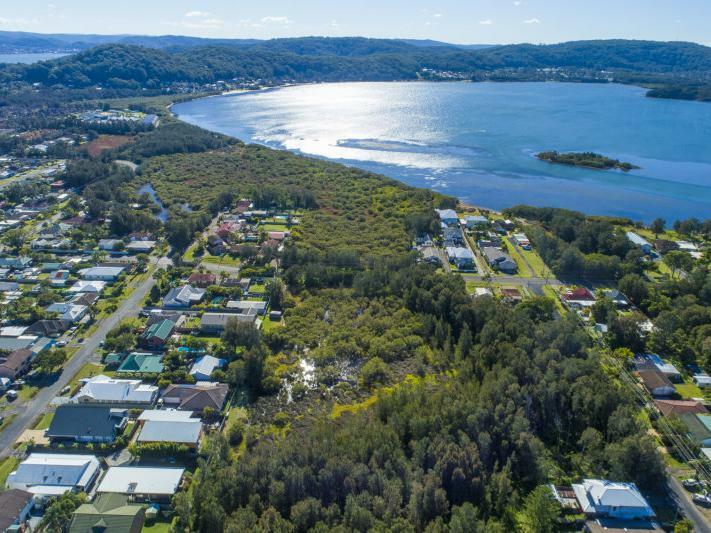 Set amongst a peaceful oasis with a distinct advantage... A world away - yet wonderfully connected, conveniently located less than 5-20 minutes from; major services, medical, transport infrastructure, shopping, schools, entertainment, bush lands, nature reserves and 16 pristine, beaches. 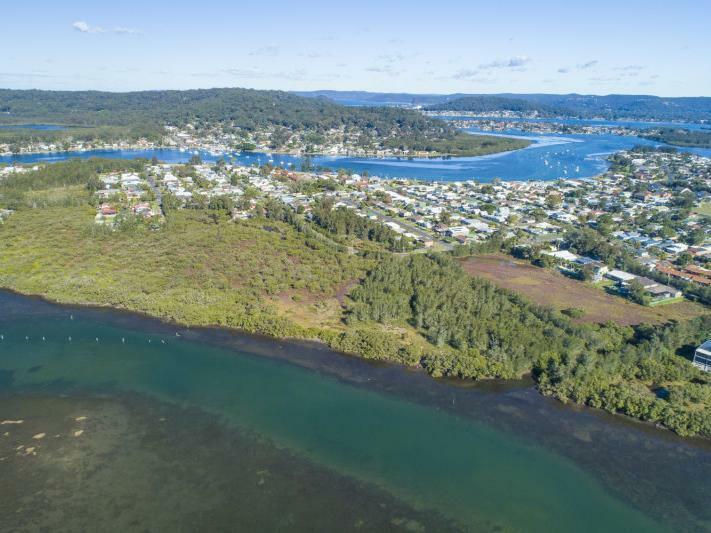 What makes this opportunity so unique is how the offering has been positioned - currently in Davistown undeveloped land is priced at a blended average of $650m?. There are currently no sites on the market, nor will there ever be anything of this magnitude offered again. 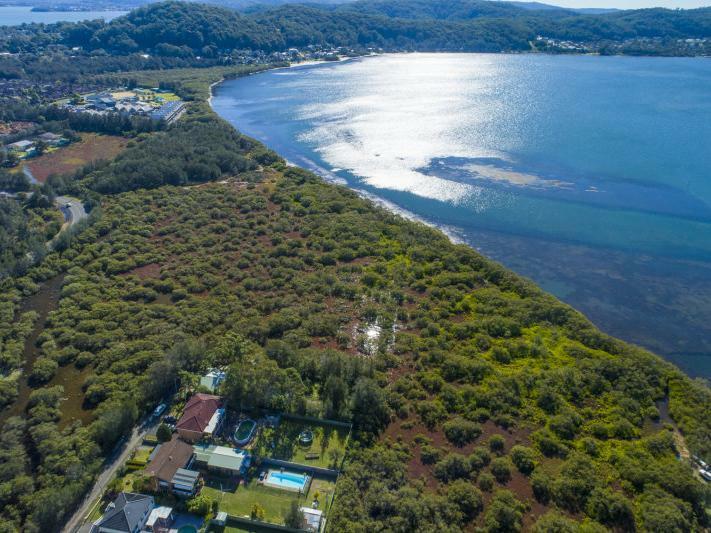 With a bidding guide and estimate set at AUD$10M this presents exceptional value for money affording the opportunity for an astute investor or syndicate to secure a scenic investment. In todays marketplace, this land holdings face value is in excess of AUD$124M and with an annual capital growth rate of 8.09% it doesnt take a genius to comprehend the nett yield potential. Individual lot allocations are either currently zoned; R2 or 7a ~ for deferred matters. 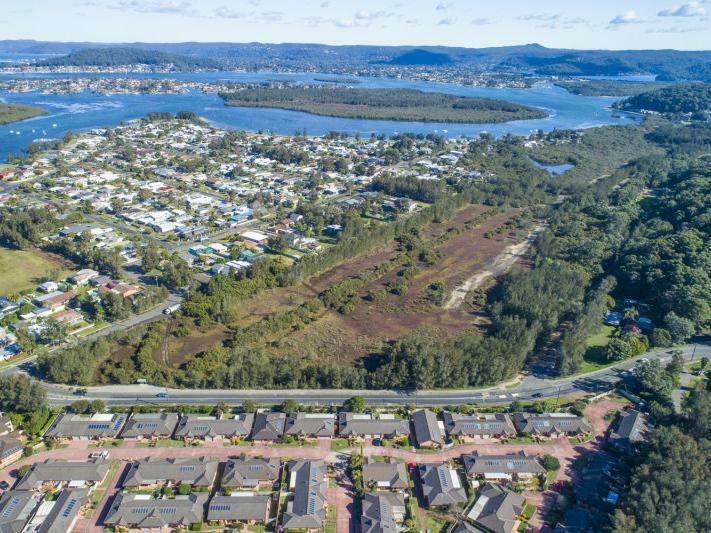 A development precedent in Davistown was set in 1992 by; Living Choice, Alloura Waters Retirement Village which houses approximately 300 residents, across 200 apartments and villas which lies adjacent to Tidal Shoals primary site along the same coastal stretch. 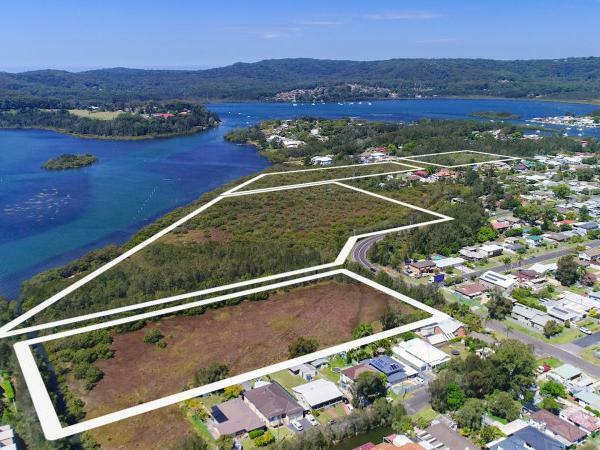 The time has come and with it lies the chance to purchase an almost 10% landholding within a vibrant community with a relaxed neighbourly appeal just north of Sydney.